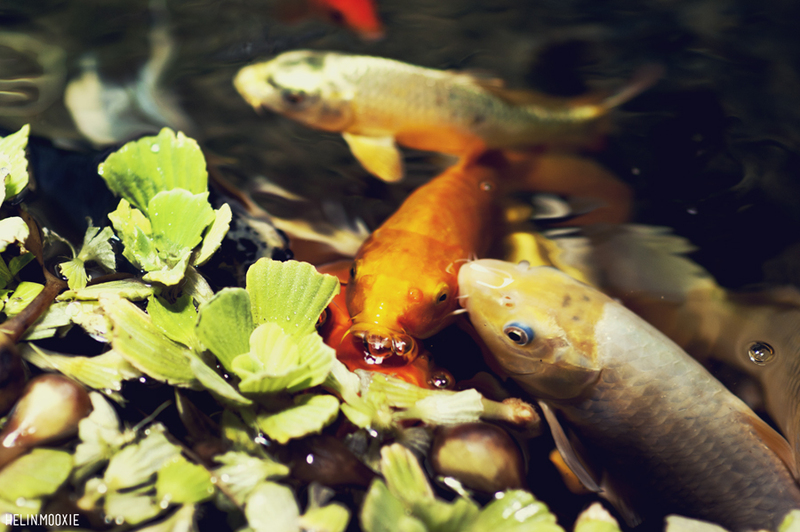 Both outdoor and indoor fish ponds add tranquility and wonder to any space, especially here in high desert. 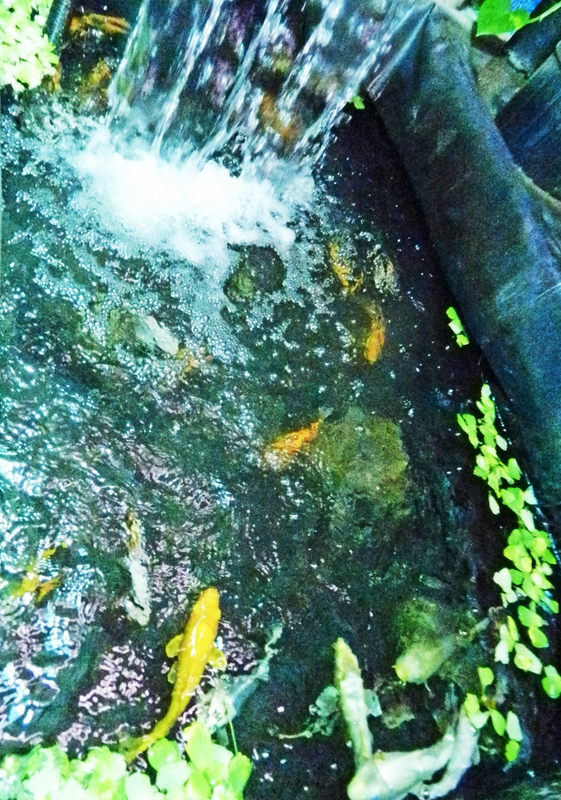 A soothing sound of running water, swimming fish and pond plants will bring you pleasure. 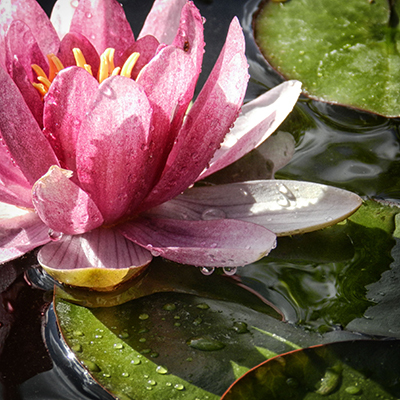 We carry a high quality flexible liner and all the accessories you will need to create a pond of any size or shape that fits your home, yard, or business. 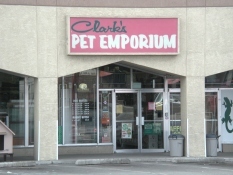 We have a range of pumps, filtration units, and products that will make cleaning easy. 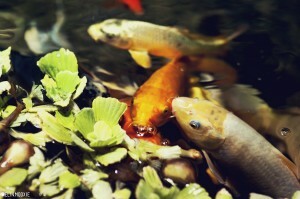 We have varieties of Goldfish and Koi in different colors and sizes.